On Friday 25 November 2016, 1pm – 2pm, Peter Wells explains how a bout of lunchtime whimsy led him to create an open data register of UK government cats. He talks about the tools he used to create the register and dashboard, how people can help collaboratively maintain them on the web and some of the lessons he learnt along the way. 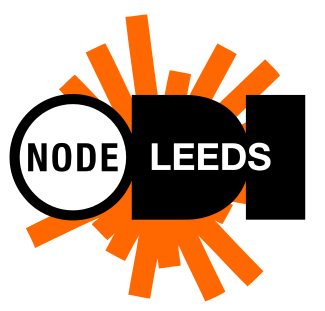 Friday 25 November is also ‘Free Friday’ at ODI Leeds – sign up for the Data Drop In and get free co-working in the morning, stay for the lunchtime lecture, and have a chat at the Drop In.